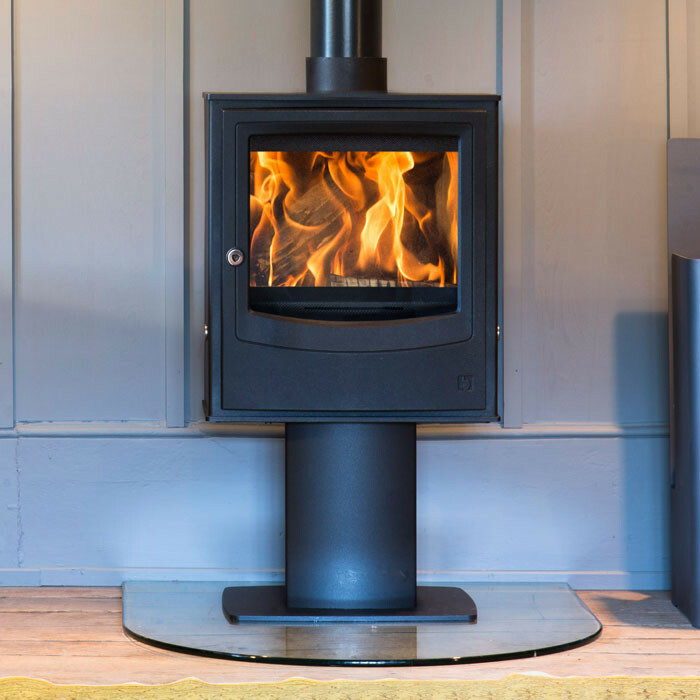 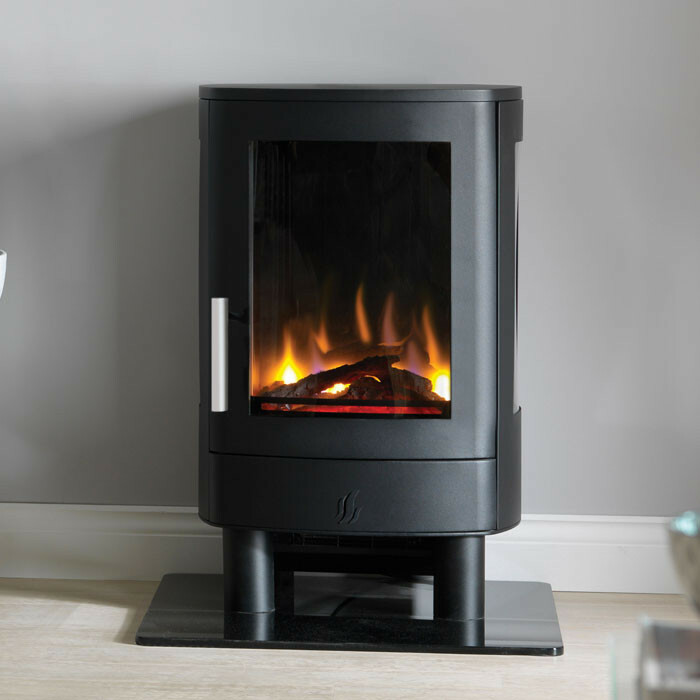 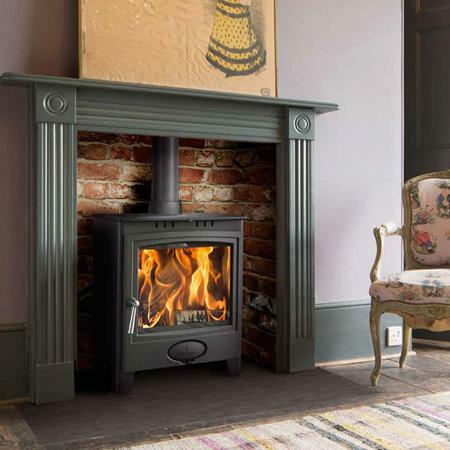 We offer an installation service on only stoves that we sell and use fully qualified Hetas Trained Installers. 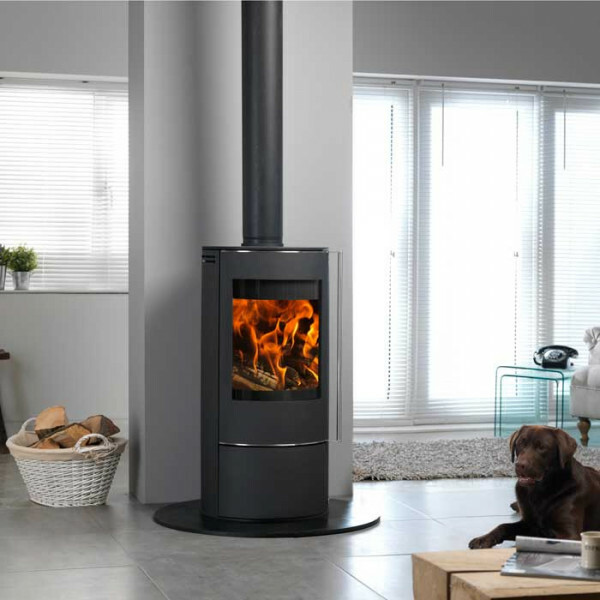 We always recommend a suitably qualified installer. 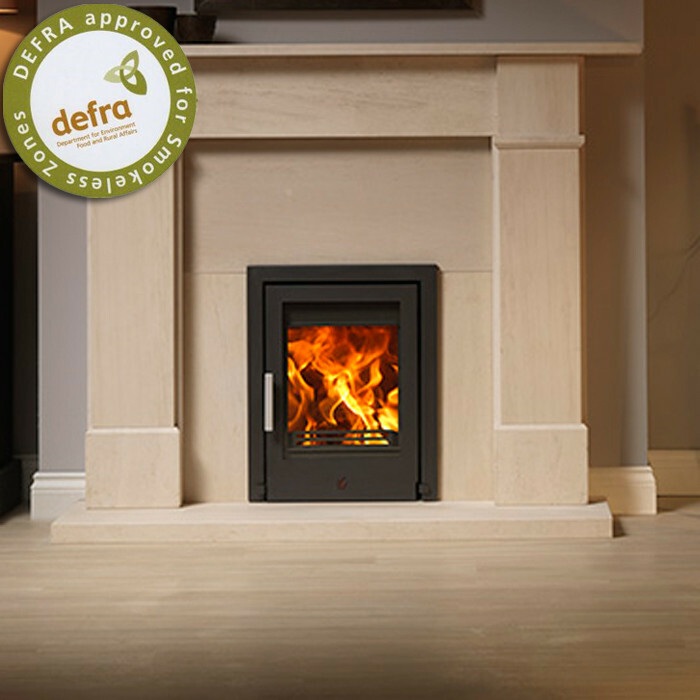 For this reason, the installers are fully qualified Hetas trained fitters meaning you are in very safe hands with us. 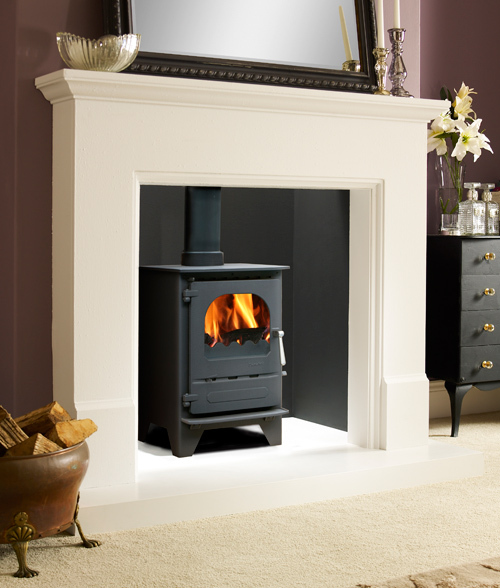 We always recommend you employ a suitably qualified person to install your stove.